Teach kids the wonders of robotics and anatomy with this ultra-cool robotic hand..
4M Motorised Robot Hand teaches kids the wonders of robotics and anatomy with this ultra-cool robotic hand. 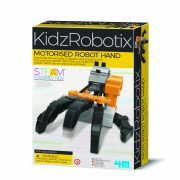 Teach kids the wonders of robotics and anatomy with the ultra-cool robotic hand, kids can make the robotic hand and tap out to any tune or beat. 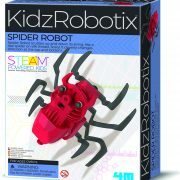 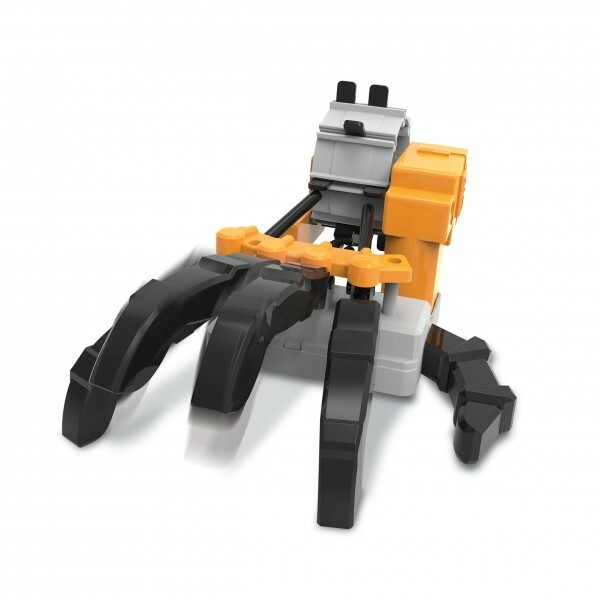 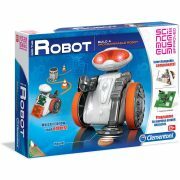 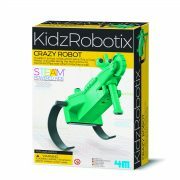 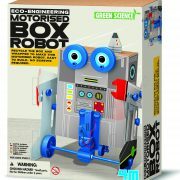 Explore the exciting world of robotics with the 4M KidzLabs Robotic Hand Kit. 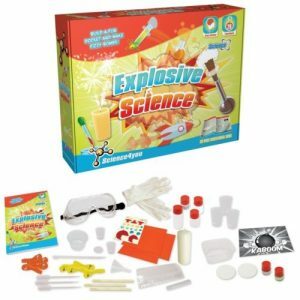 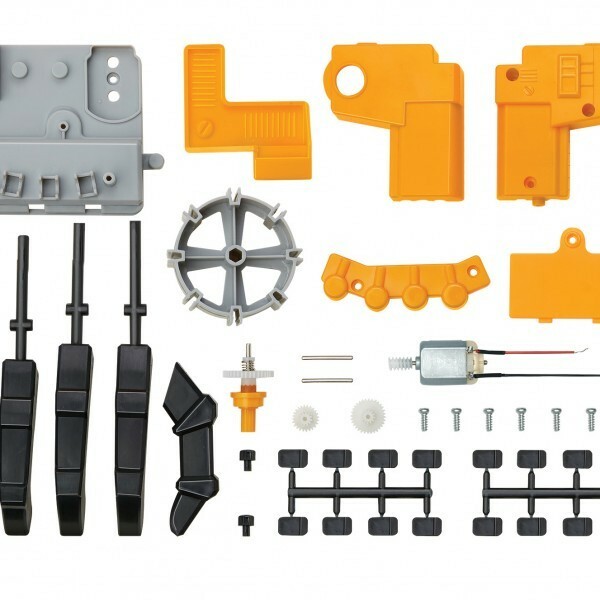 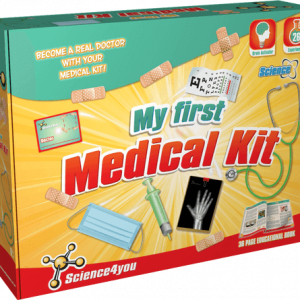 This educational science kit contains all the parts needed to create a functioning artificial hand. Pulling the attached cords cause the hand’s thumb and fingers to clench in a realistic gripping motion. 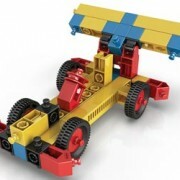 This is nice product. 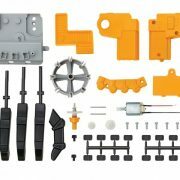 I am really happy..